It’s not easy rapping over a Madlib Invazion. The Los Angeles producer is infamous for layering his beats with all sorts of nonsense that can turn an MC’s performance into a mere sideshow. However, Guilty Simpson manages to hold his own on OJ Simpson. (The title not only references the fallen gridiron hero but also Otis Jackson, Madlib’s real name.) The Detroit thug carries plenty of verbal “hammers,” drops gully thug rhymes, and promises a “Hood Sentence” over “Coroner’s Music.” Madlib fanatics shouldn’t worry, either, as he crams this collaboration with plenty of comedy skits and wacky interludes. But when it’s time to handle business, he turns up Guilty’s voice in the mix and lets the thug rock. 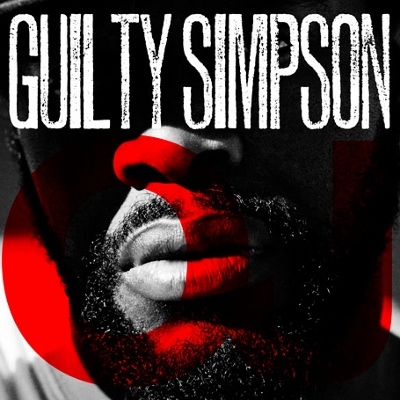 This entry was posted in Reviews, Short Cuts and tagged Guilty Simpson, Madlib, Stones Throw. Bookmark the permalink.